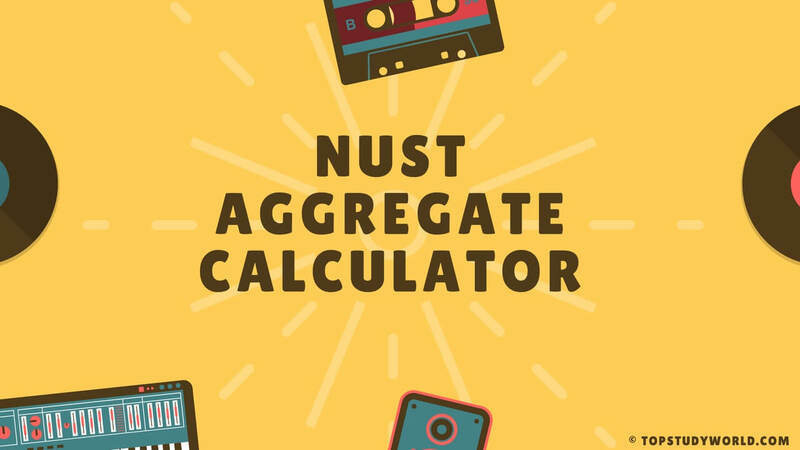 Are you looking for the NUST aggregate calculator? Just type your total marks of SSC, then your obtained marks, then obtained marks in F.Sc part 1, and the total marks in the test, then click Calculate, your aggregate will be shown. 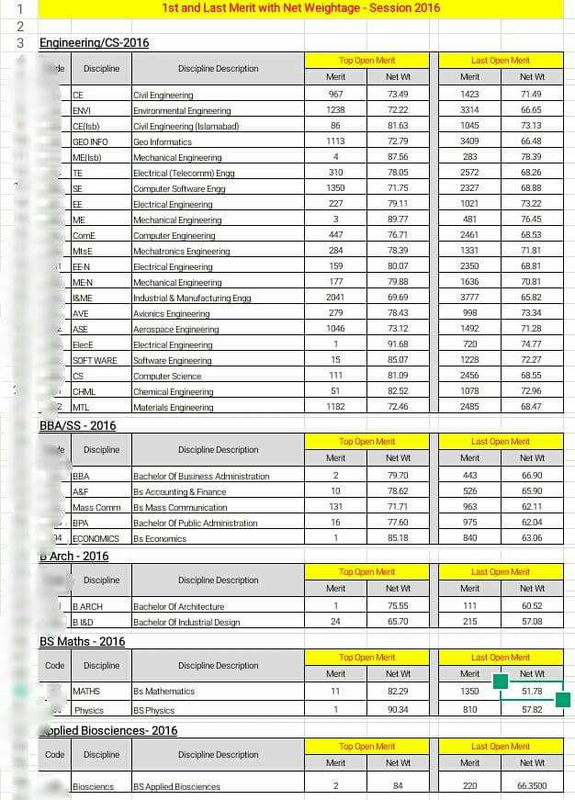 Here is the closing merit list of NUST 2016, I know it is old, but you can get an idea which department you may go if you get aggregate. Are you looking for how to calculate NUST aggregate? Here is the free online calculator for you with closing merit so that you may know which field you may go.